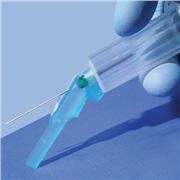 …when combined with appropriate needles and evacuated blood collection tubes. 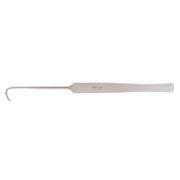 Use it once and discard it with the needle attached. 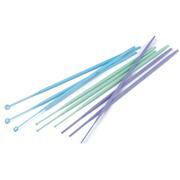 This eliminates the hazards associated with reusable needle holders. 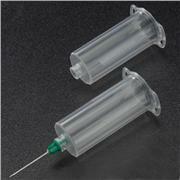 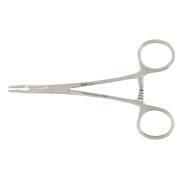 The needle holder fits both 13mm and 16mm blood collection tubes and all common needle units.